It turns out the project wasn’t music related, but was actually a call to action from the Queen of Quark – Bavarian royalty on a mission, with World Quark Day on January 19th, to inspire the people of the UK to love Quark as much as she does for its low-calorie, high-protein, all round versatility. Impressive yes? 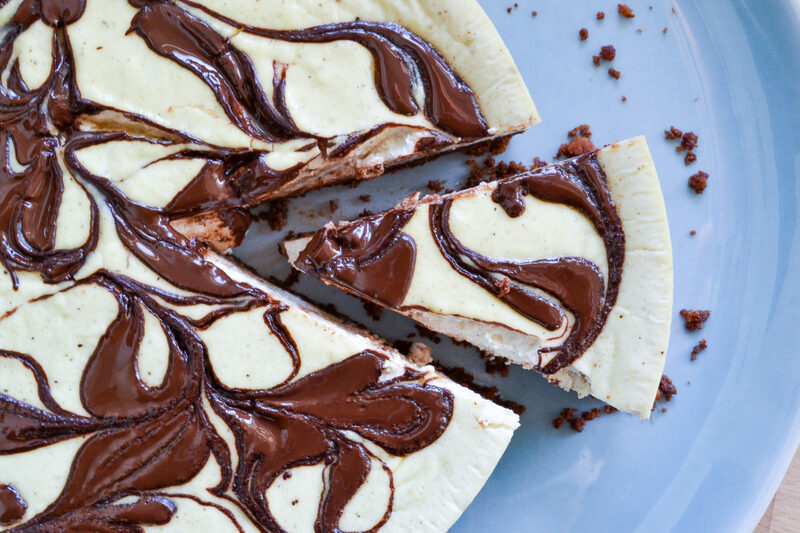 It reminds me a bit of the lovely Metis cheesecake I made a while ago – that had a VERY pretty swirly top. 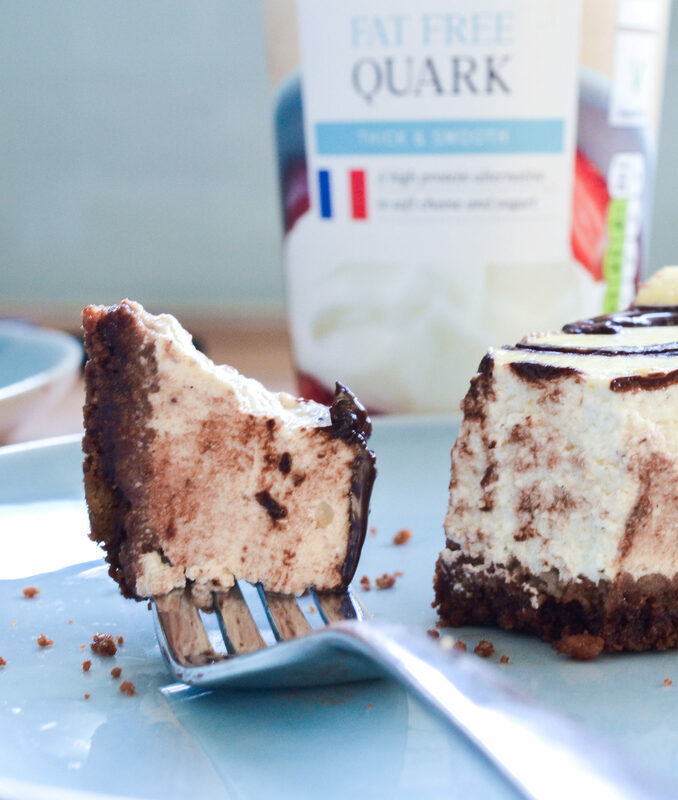 If my Quark cheesecake gets you thinking about what other things you could make with Quark, then do check out the FREE E-BOOK of Quark recipes from the Queen of Quark, which you can download here. I’ve gone with my usual tactic of trying to keep ingredients as simple as possible, with minimum waste, so you should find that the Quark, chocolate and soft cheese come in those sized packs. My ginger biscuits came in a 300g pack so I will just have to eat all the rest. It’s a chore, but FOOD WASTE guys. Do it for the planet. Start by preheating the oven to 170C/150C Fan/Gas 3. Grease a 20cm/8in cake tin with butter, then line the base with a circle of greaseproof paper. Blitz the biscuits in a food processor or, if you don’t have one, put them into something like a plastic food bag and bash them with a rolling pin. Melt the butter and 50g of the dark chocolate gently in a pan and then mix in the biscuit crumbs until well combined. Use the buttery crumbs to make a layer in the bottom of your greased tin, pressing down firmly. Empty the Quark and soft cheese into a bowl and beat well. Add the eggs, sugar, vanilla extract and ginger and beat until smooth and well combined. Add this to your tin. Gently melt the other half of the chocolate and, once it’s runny, drop evenly spaced blobs of it onto your Quark cheesecake mix. Using a cocktail stick or similar, make swirly patterns through the chocolate. Act fast as the chocolate will start to cool and set quickly. 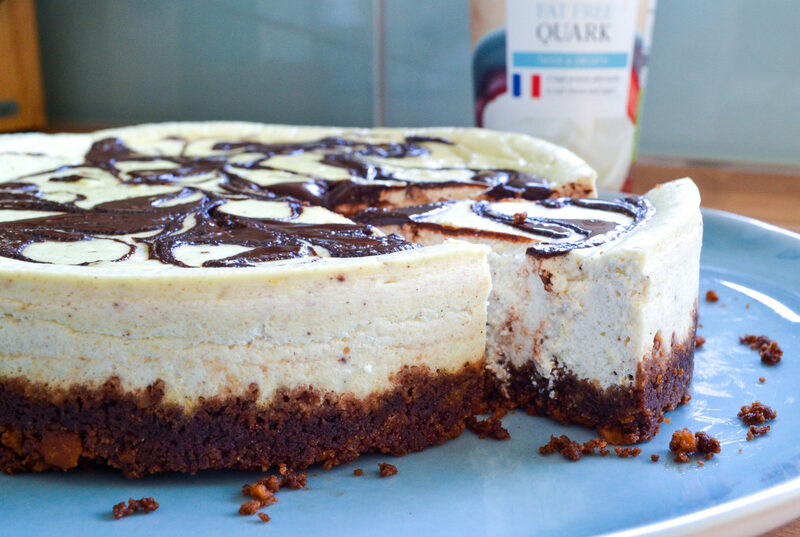 Pop your Quark cheesecake into the oven for 45-55 minutes or until just set. I cooked mine for about 50 minutes and it had a bit of a wobble but was firm to a (gentle) touch and starting to come away from the edges of the tin very slightly. Leave it to cool and finish setting in the tin. When you take it out it should have a firm texture that holds together when you slice it. 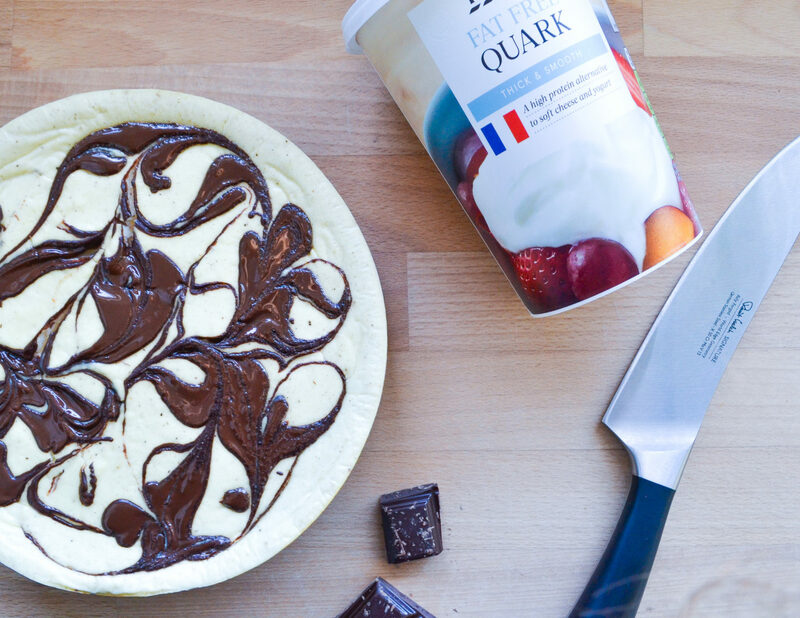 The innaugral World Quark Day is this Saturday, January 19th and what better way to celebrate than making your own Quark chocolate swirl cheesecake? If you’re in London you could also #QuarkUpYourLife by going along to High Mood Food at either Spitalfields Market or Marylebone stores. 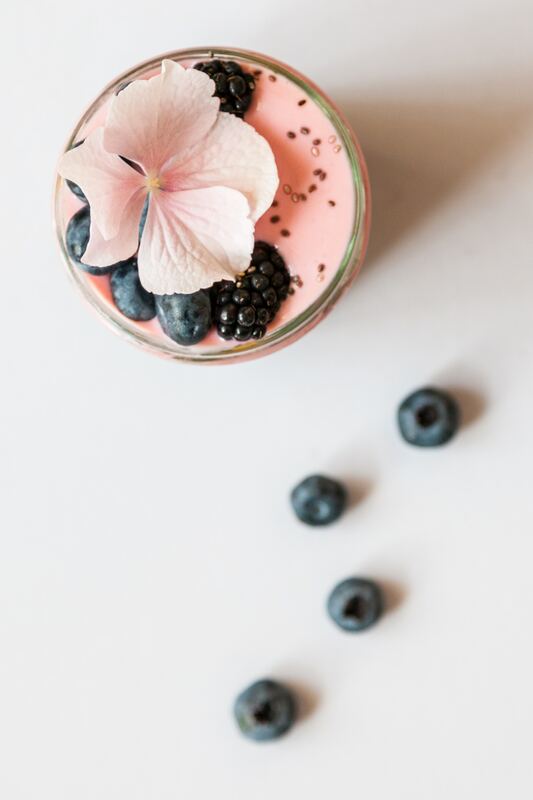 On Saturday they’re creating a special menu for the Queen of Quark with loads of Quark based treats, both sweet and savoury. 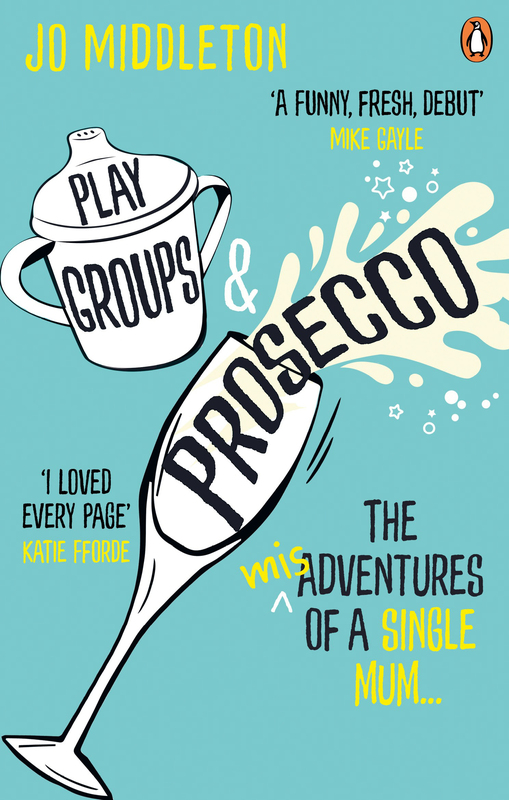 If you’re near Notting Hill you could also pop into Books for Cooks to check out their own foodie Quark creations. 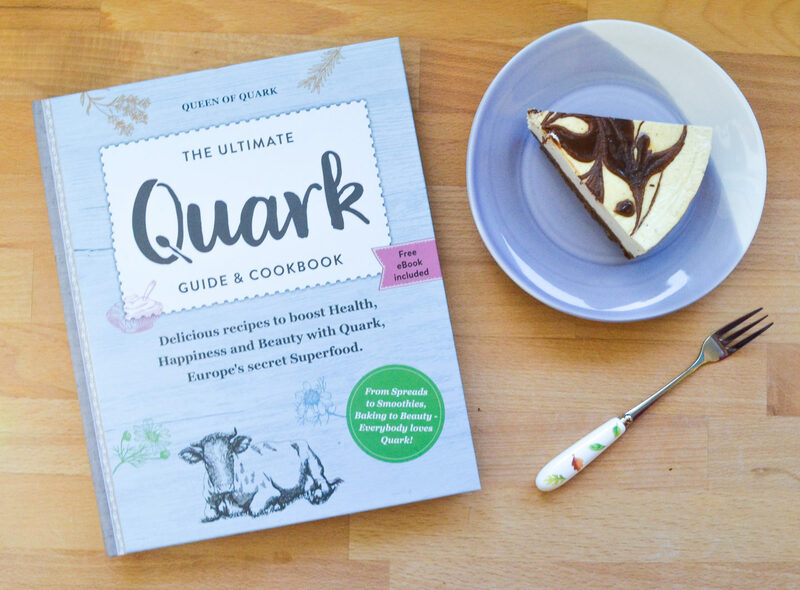 At all of these #WorldQuarkDay events you’ll be able to pick up a FREE COPY of the hardback Quark recipe book (below) so do go along if you’re in the area. As well as the free Quark recipe e-book, the Queen of Quark has also slipped me two of her hardback Quark recipe books to giveaway. 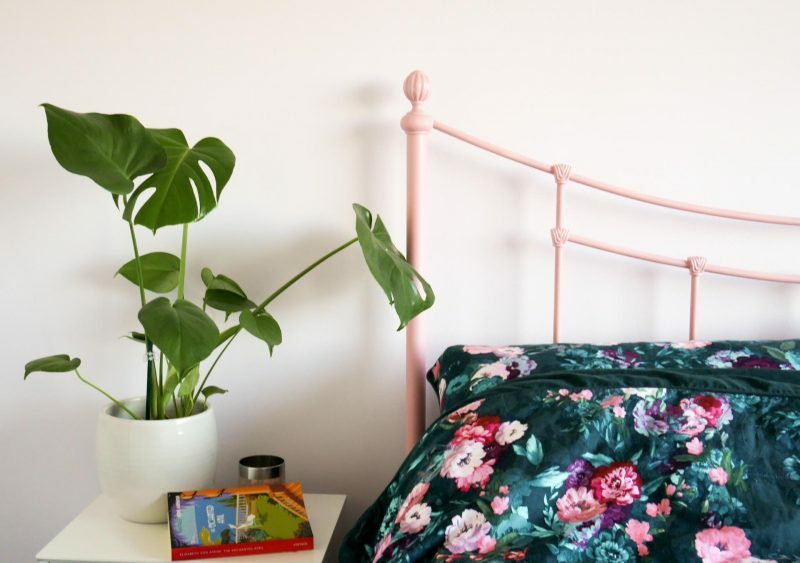 It promises to boost health, happiness and beauty, which is not bad for a tub of fat-free soft-cheese. 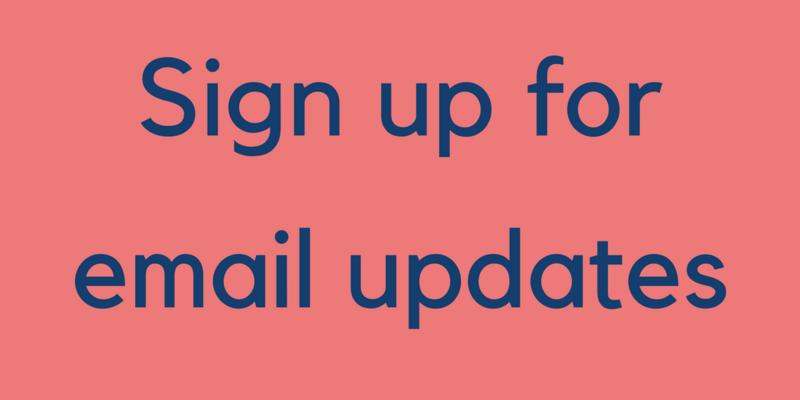 The competition will close at 11.59pm on January 31st and full T&Cs apply.